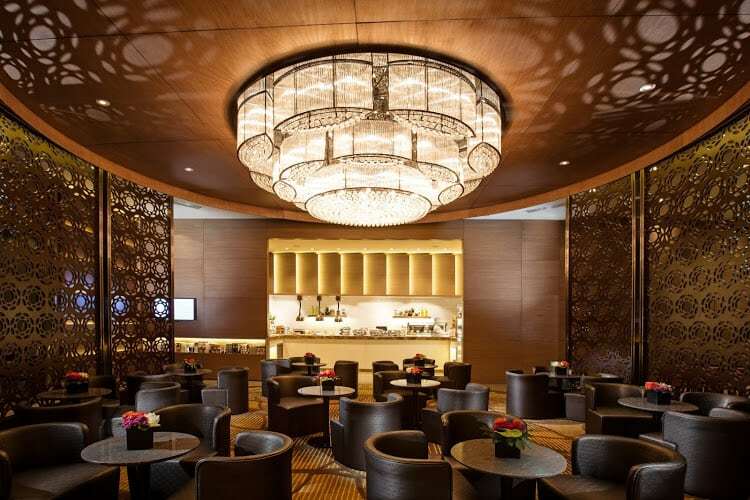 Where are the best airport lounges in the world? Airports can be stressful experiences, even for the calmest of travelers. From uncontrollable delays and immeasurable queues, to strict suitcase weight limits and expensive food options, there’s plenty to get people agitated. Enter airport lounges. And it’s more commonplace than you might expect, with new research revealing that 66% of travelers find airports stressful. To ease – or intensify – this stress, the average person will spend nearly £60 in the run up to boarding their flight. Most of this cash goes on food (53%), hot drinks (44%) and alcohol (28%).